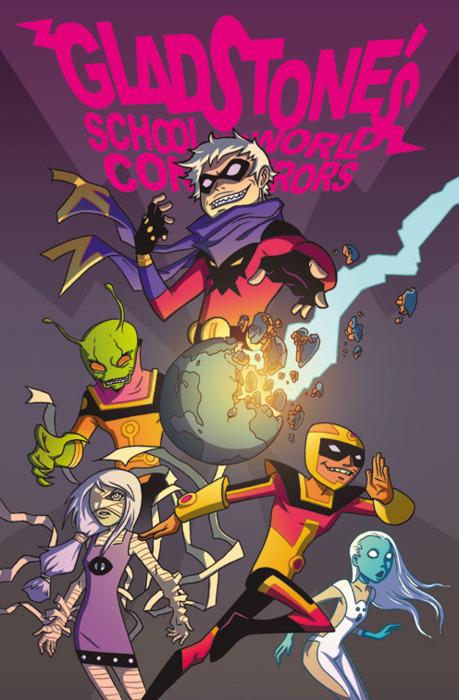 The first volume of Gladstone’s School For World Conquerors is available in print and digitally. ToÂ celebrateÂ this the first issue has been posted for free online over at Tumblr. You can get the trade over at Comixology here or at Graphicly!